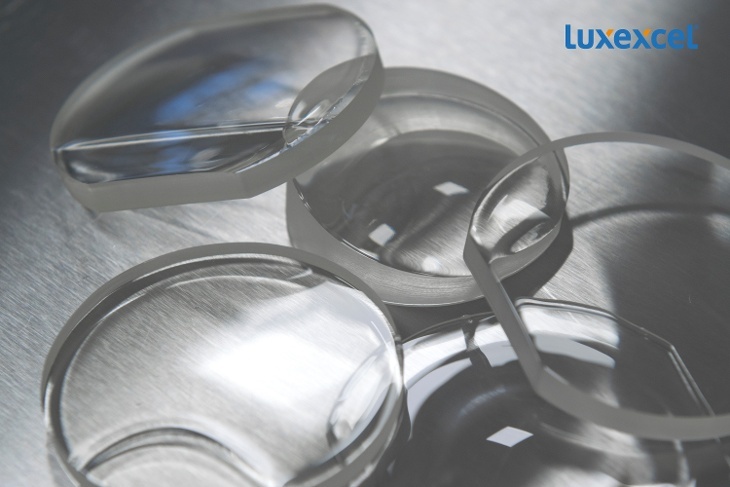 Luxexcel has received approval from the International Organization for Standardization (ISO) for their innovative 3D printed optical lenses. 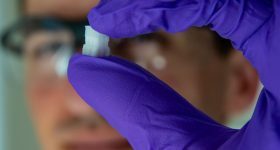 Headquartered in Belgium, Luxexcel produced 3D printed optical lenses using their Printoptical technology. 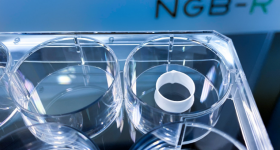 The resulting lenses do not require polishing and reduce the amount of waste products associated with traditional lens manufacturing. 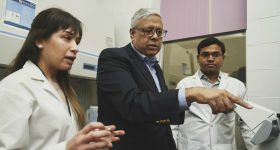 According to Luxexcel, “around 80% of used materials is wasted in the cutting (grinding) process.” Addressing this, the company regards themselves as “the only company in the world which can 3D print ophthalmic lenses.” Having the ability to 3D print lenses on-demand eliminates the need for opticians to carry large stocks and could reduce lead times drastically. 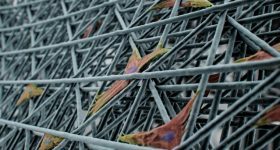 A core value proposition of 3D printing is its ability to create individual custom parts, this makes fabrication of optical lenses an intriguing prospect. 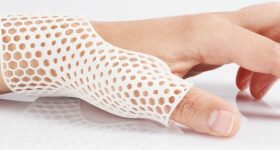 The ability to create bespoke medical devices, tailored to an individual’s specific anatomy is one reason 3D printing such significant application in the medical industry. 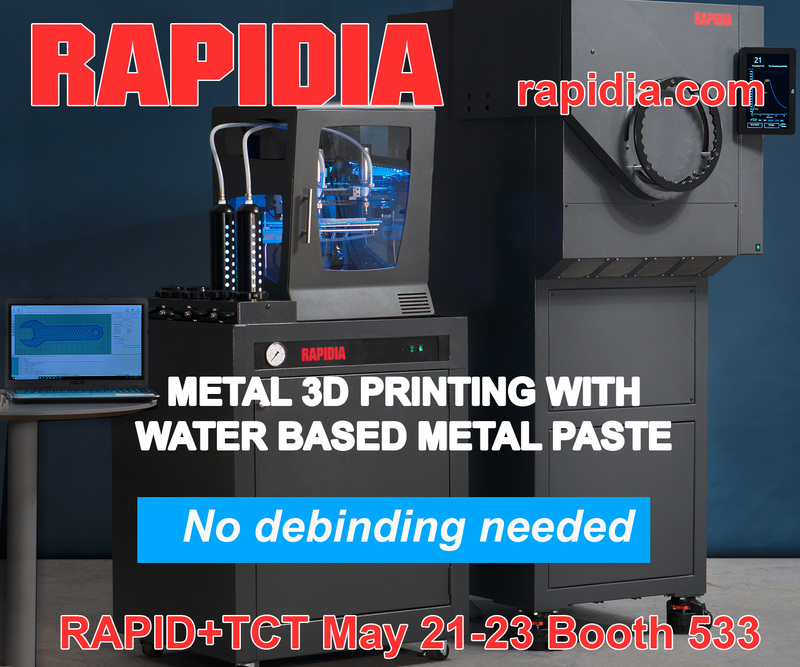 An example of this would be the use of 3D printing to create custom dental implants. 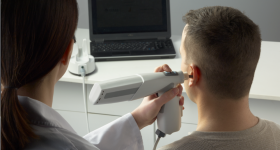 Luxexcel are applying 3D printing to the ophthalmic industry. Luxexcel 3D printed lenses. Image via Luxexcel. 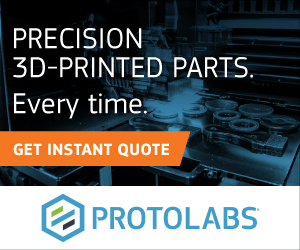 This ISO development means glasses wearers are now closer than ever to 3D printing their own glasses. 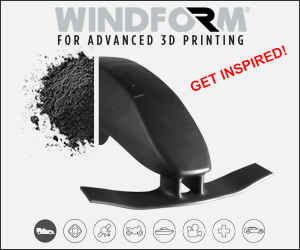 We’ve seen recently how 3D printing can be used to create frames with MyMiniFactory’s ‘Design it Wright’ competition. This competition instructed entrants to design and 3D print their own frames for legendary footballer and glasses wearer, Ian Wright. 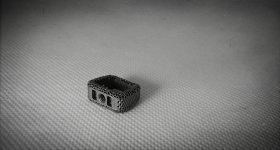 As a result of Luxexcel’s development, it may not be long before 3D printed frames can be coupled with 3D printed optical lenses specific to the user. Last year Belgian 3D printing company, Materialise announced entry into the eyewear industry. 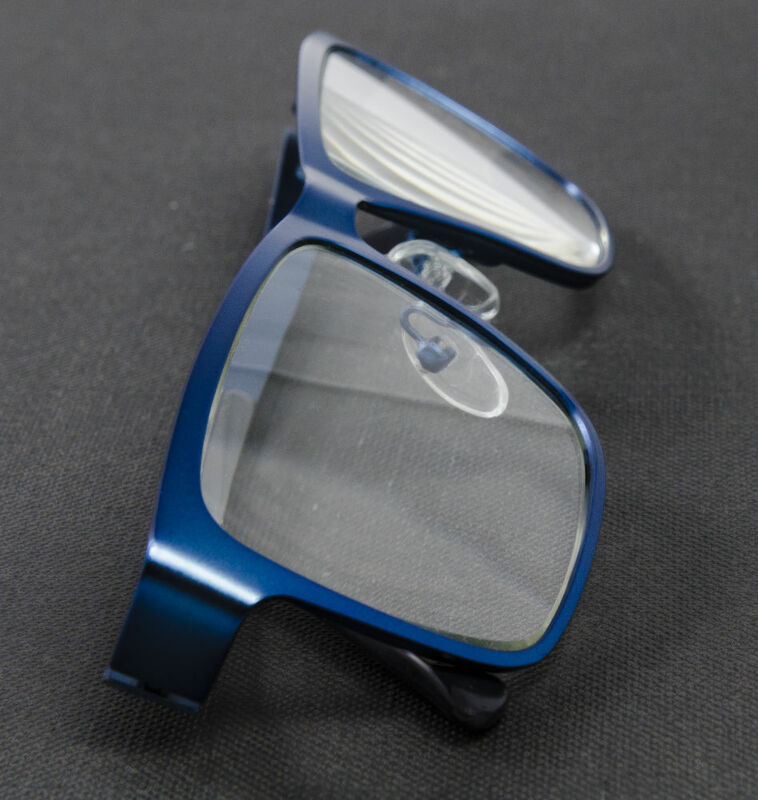 Materialise worked with Hoya Vision Care to create the Yuniku ‘3D Tailored Eyewear’. 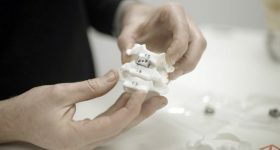 Materialise’s CEO, Wilfried Vancraen, credited the partnership as a reason for increasing revenue. Materialise also helped Luxexcel develop their manufacturing software for the Printoptical process. 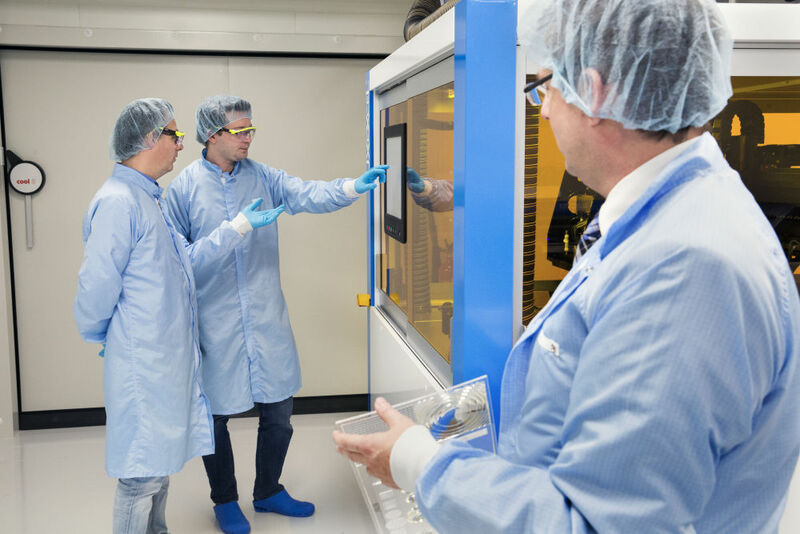 The Belgian company collaborated with the optical company last year to create a build processor. Glasses fitted with Luxxexcel’s 3D printed lenses. Photo via Luxexcel. Each lens is built from very small droplets of material which are merged together to create the lens. The material is acrylic in nature similar to typical materials used in ophthalmic lenses. Luxexcel employees operating their 3D printer. Photo via Luxexcel. 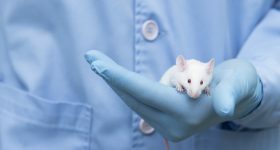 In order to meet ISO compliance, Luxexcel’s 3D printed lenses were tested by Colt Laboratories in California and the 3D printed lenses achieved ISO 8980-1:2004 Focal Power standard. Shipping of the lenses to ophthalmic labs will begin later this year. 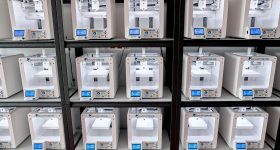 Sign up to the 3D Printing Industry newsletter for the latest news and follow us on Facebook and twitter. Featured image shows a 3D printed optical convex lens. Photo via Luxexcel.